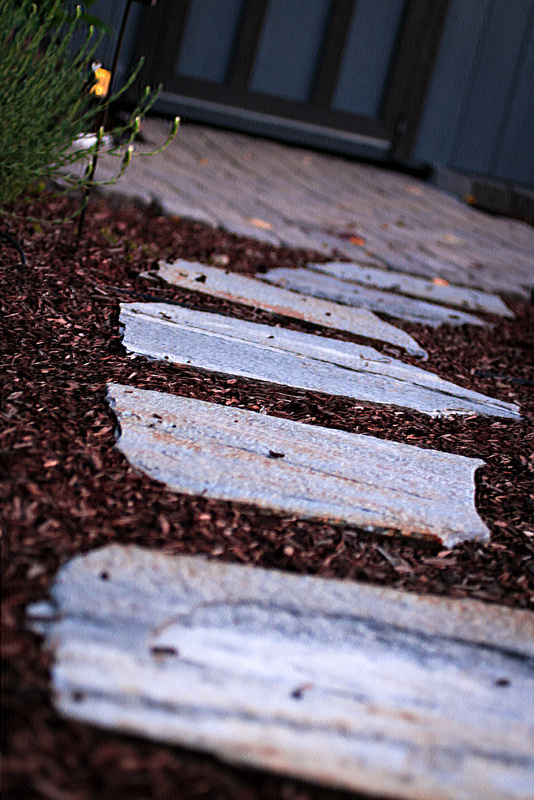 When I think of my yard and envision the way it should look, I imagine this path. Just a shortcut across the yard, with a place to stop. The garden path. nice photo and I imagine the same with a natural wooden arbor made out of tree limbs, vines, twigs, and branches with a bench under it.